A puja will be held ahead of the first death anniversary of Sridevi. The legendary actor died in Dubai on February 24, 2018. 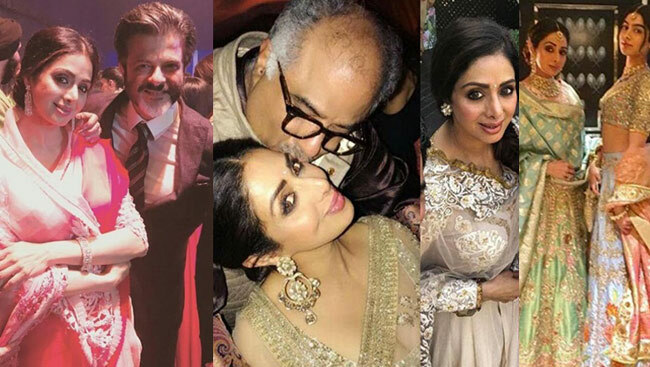 A new DNA report says that the puja will be conducted at Sridevi’s Chennai home on February 14, and will be attended by Boney Kapoor and Sridevi’s daughters, Janhvi Kapoor and Khushi Kapoor. 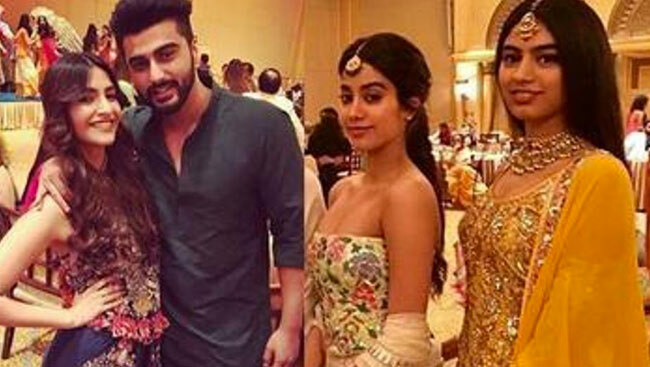 “Anil Kapoor’s wife, Sunita, as well as some of the other close family members, will also be present,” the report says. Sridevi died due to accidental drowning in her hotel bathtub in Dubai. She was attending the wedding of nephew Mohit Marwah. The actor was discovered unconscious by her husband. Authorities spent several days giving the necessary paperwork to bring her mortal remains back to India. Huge crowds of mourners - some carrying roses, others holding photos of the late actress - lined Mumbai’s streets to see their beloved idol embark on her last journey. After a public service, Sridevi’s flower-bedecked funeral cortege made its way slowly to a crematorium where her family said their final goodbye. She was cremated with full state honours at a private Hindu ceremony late in the afternoon after Boney Kapoor, performed the last rites. Actor Sonu Sood has penned an emotional note on his father Shakti Sood's second death anniversary, thanking him for inspiring him to be helpful to others. Actors, Arjun Kapoor and Kriti Sanon are preparing for battle for their upcoming Indian historical period-drama film, ‘Panipat’. Bollywood actor Shahid Kapoor, who is appreciated by his fans for his fashion sense, says his choice of clothing is driven by his mood.